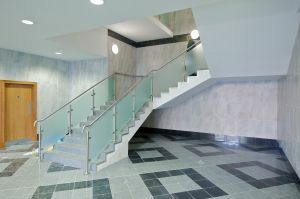 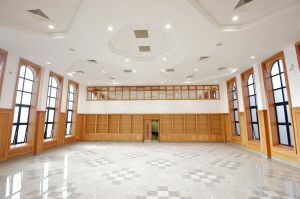 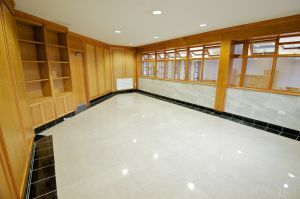 This private centre for higher education was a brand new build in Manchester. 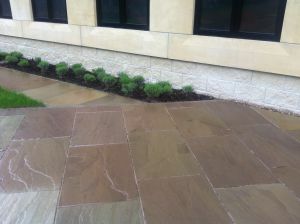 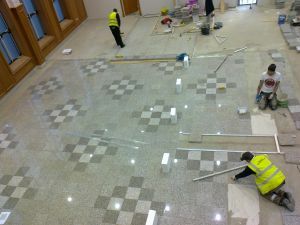 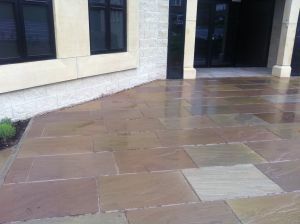 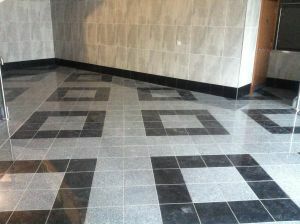 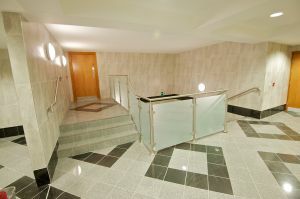 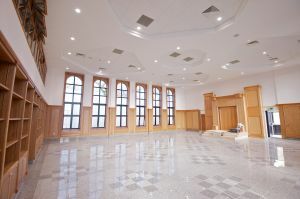 The attractive building used natural stone extensively inside and out. 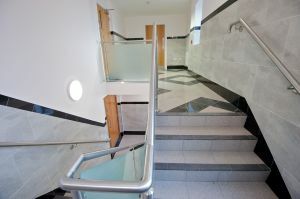 From the Indian Stone Paving to the granite tiles, each aspect was meticulously designed for its aesthetic yet practical appeal. 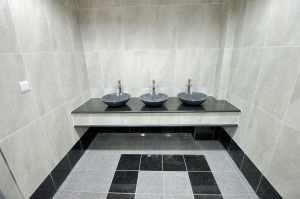 We also supplied granite basins for the communal bathrooms along with an absolute black granite vanity.